Let me introduce our latest contributer, the Gelatiman. His steam collection is extensive and very diverse but unlike many ‘Steam Hoarders”, Gelatiman has actually played most of the titles in his library for more than 5 minutes. A PC gamer with over 20 years behind the keyboard, we welcome him to the team! – Phil. Lately I have had some flashbacks to my finest days as a gamer. 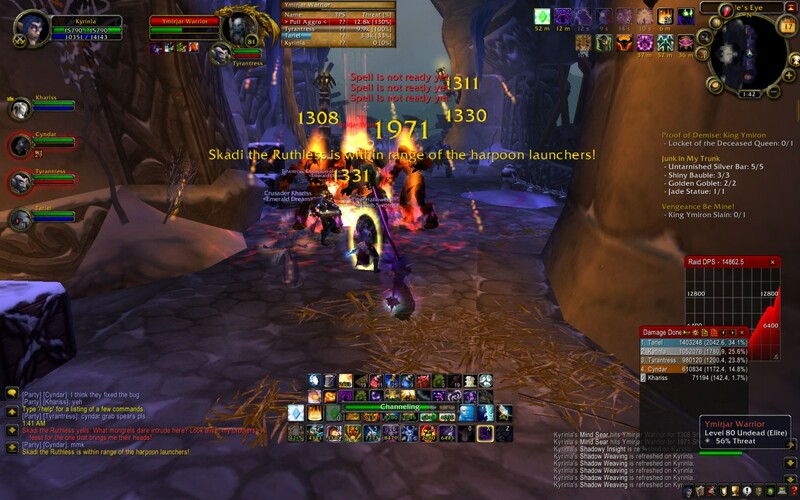 In the middle of June 2007, Blizzard release the Burning Crusade expansion as a follow up to World of Warcraft. To me, it was the pinnacle of the series which has gone on to see another 3 highly successful expansions . This was the most competitive fun I have ever had as a gamer. 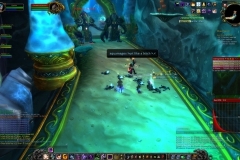 Being in a guild of 120 or so people, and being selected alongside my RL wife by our Guild Master to run through the game’s high end dungeons in a “Raid” group for phat lootz and Guild bragging rights was a privilege, but also stressful as well. Why stressful you ask? Well if you weren’t pulling your weight and performing you would lose your spot, and sometimes be chastised for it! My character was a Shadow Priest and her primary role was as a damage dealer with some healing and mana recovery ability. 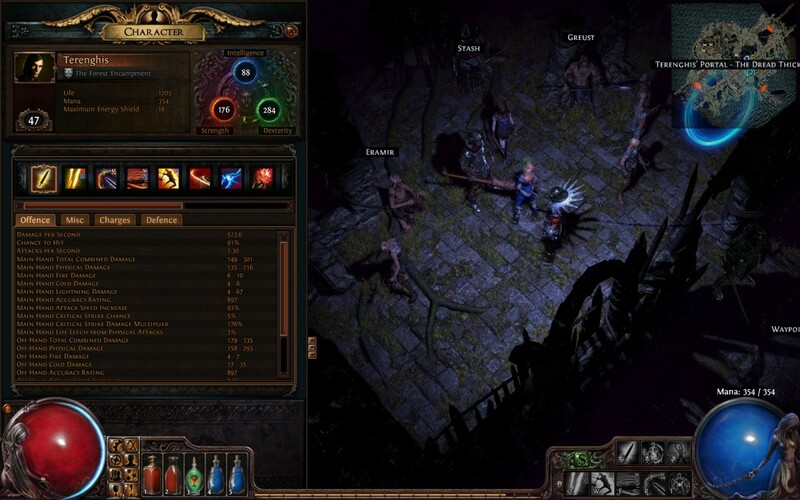 I recall we all had mods that allowed us to see Damage output. Fine grained details such as Damage Per Second (DPS), Damage Over Time (DOT), Critical Damage etc was mapped, graphed and made public to all in the Party and analysed in painstaking detail. 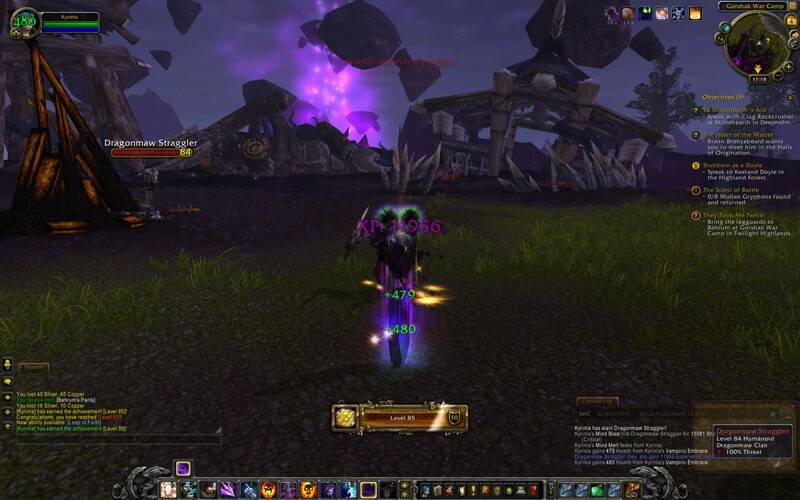 Thankfully my Shadow Priest was always up amongst the top damage dealers – this was in part due to the sheer amount of time I had spent studying the mechanics of the game and keeping my character current with the best gear and equipment. Since those days I have not been able to find the same competitive excitement. Over Christmas I fired up WOW again and whilst it was fun to solo a new Priest to level 30, the game felt a bit stark and empty compared to those days. 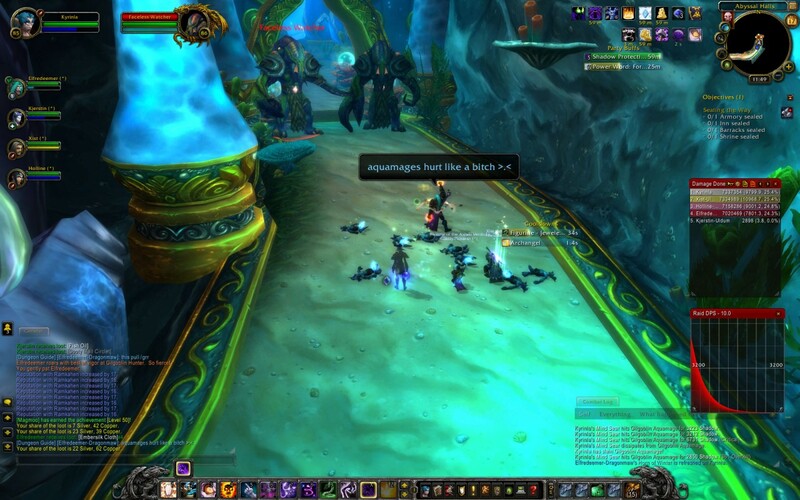 Former Guildies have moved on to other games and I wasn’t sure I wanted to return to the days of Guilds, late nights, raids, responsibility etc. 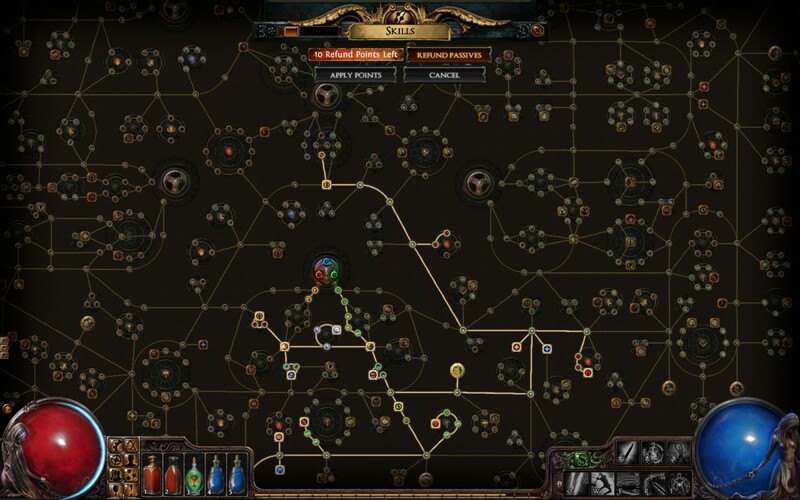 Instead, I fired up a free to play Action RPG called Path Of Exile which is made available to us by NZ based Grinding Gear Games. I am having a blast with this game! Think Diablo 3 but with undoubtedly the most crazy skill tree ever invented (we are talking hundreds of skills), some very solid and fun gameplay mechanics and of course phat lewtz! The crafting system is also brilliant and actually makes you WANT to craft stuff. 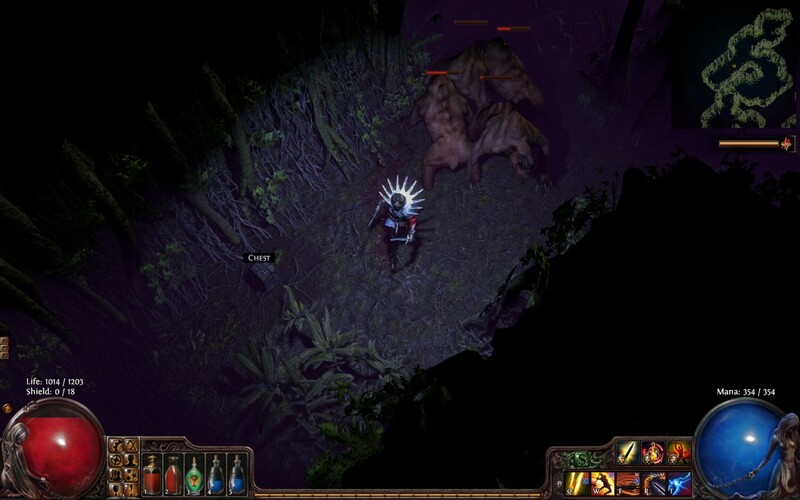 I have teamed up with my wife for some fun dungeon crawling action and there is always a nice adrenaline hit when a big monster goes down and the floor lights up with shiny shiny lewt! 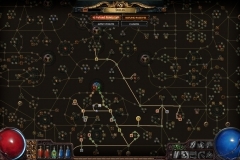 But the game is really a solo experience, this is not a knock on it but anything you can accomplish in a team in Path Of Exile, you can do solo. As opposed to WOW which forces you to team up because a). 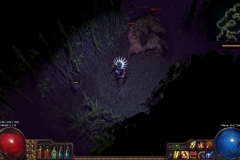 On your own the monster would one-shot you (kill you with one hit) and b). 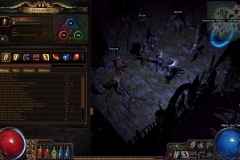 The monster can only be killed using a strategy which needs to be executed near perfectly – with everyone playing their specific part correctly. WOW remains my favourite game of all time, and I still find myself yearning for the days of preparing for and being part of the execution of a successful Raid. I am not sure a solo experience can ever compare to the feeling of a team accomplishment of achieving the next to impossible i.e. downing a boss of nightmarish proportions (Prince Malchezar in Karazhan) – followed by the sheer bliss of winning the subsequent /roll amongst party members for that final piece of gear needed to perfect my character (THAT dagger)!